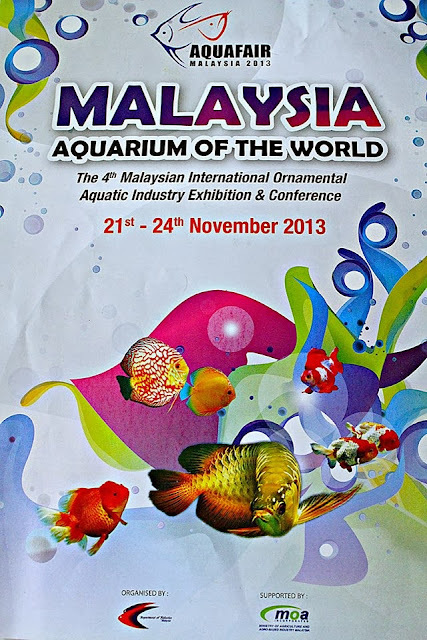 Theme: "Conserve our planet, preserve our wild bettas"
Venue : Melaka International Trade Centre (MITC) , Ayer Keroh , Melaka , Malaysia. Class Winners of 1,2,3: Trophy and Certificate. Class Winners of 2nd and 3rd : Trophy and Certificate. Class G2 is open for special guest children only. FREE entry fee. We welcome competition entry from every part of the world. Please contact us as early as possible on the issuance of permit for custom clearance. Closing date of this permit request on 1 November 2013. We DO NOT entertain last minit request.